PIBM is one of the top B-Schools in India where our aim is to provide high value business management education to produce educated and skilled Management Graduates . At PIBM, we not only focus on the highest standards of academics but also train students with skillsets making them shine in the corporate world. 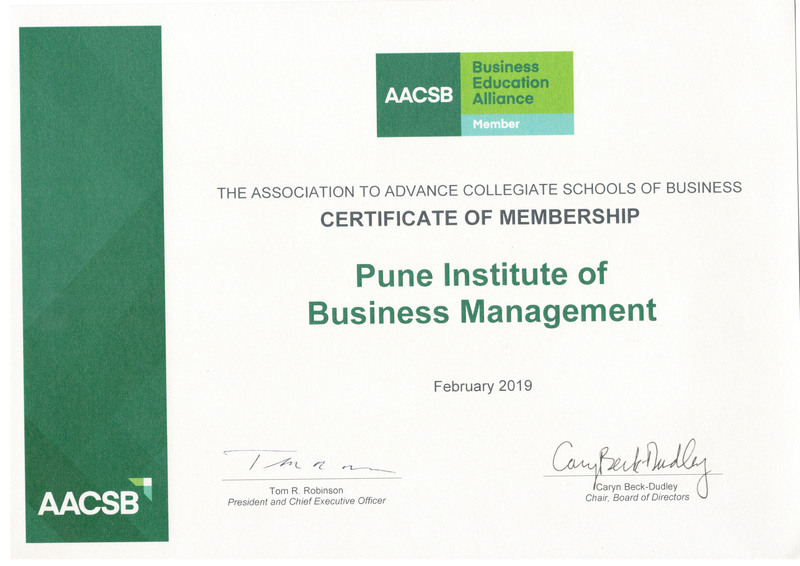 With this, we are proud to announce that we have become a member of AACSB where our aim is to improve the quality of business education around the world.